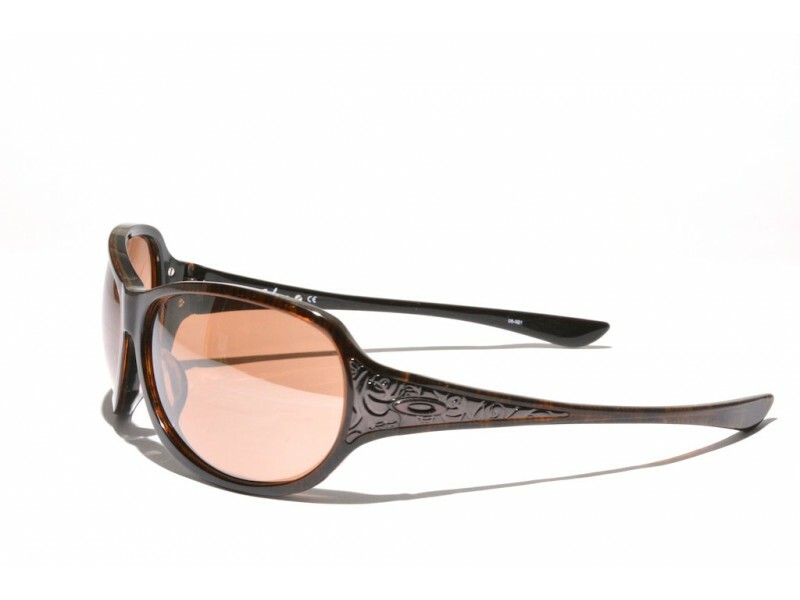 The Belong is a stylish pair of womens sunglasses, with lenses that have a significant size. But that are still not oversized, stylish but not too loud. 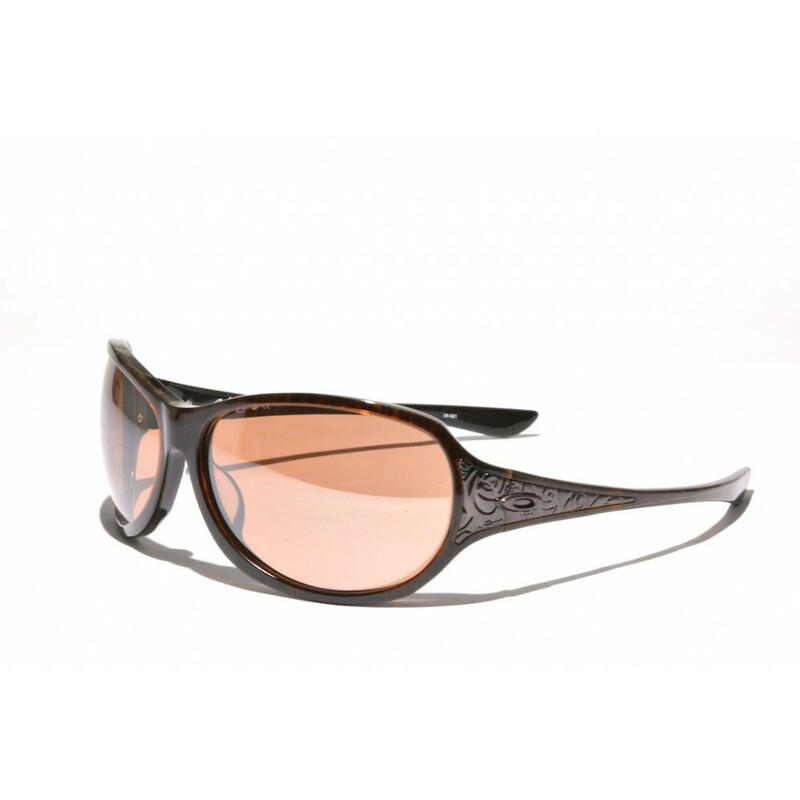 The earstems and hinges feature a very refined pattern that is being applied to the sunglasses seperately. A very sophisticated pair of glasses for those who don't want to follow the masses.